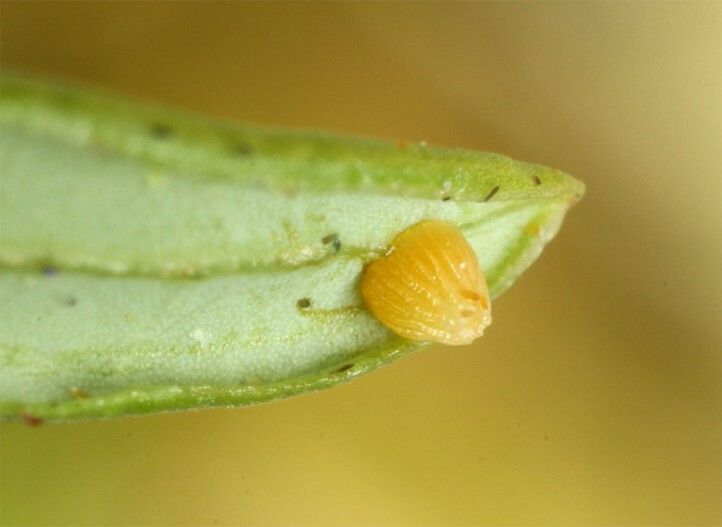 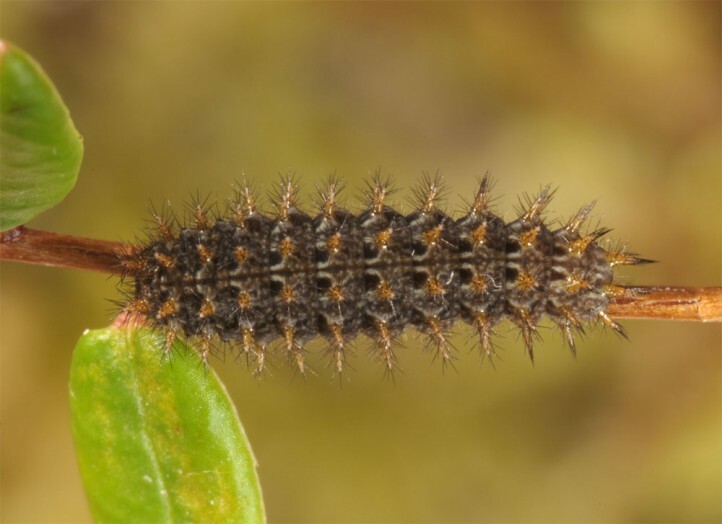 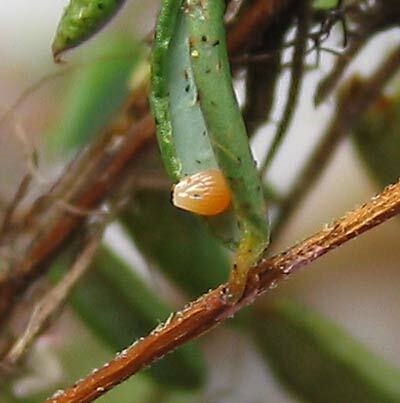 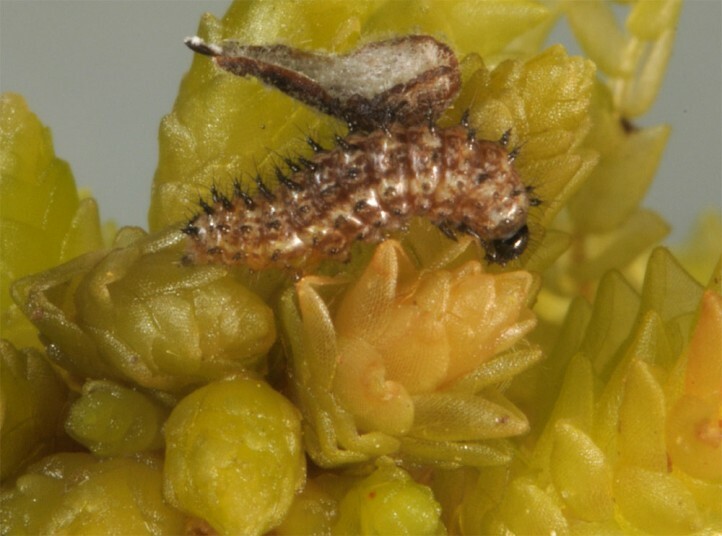 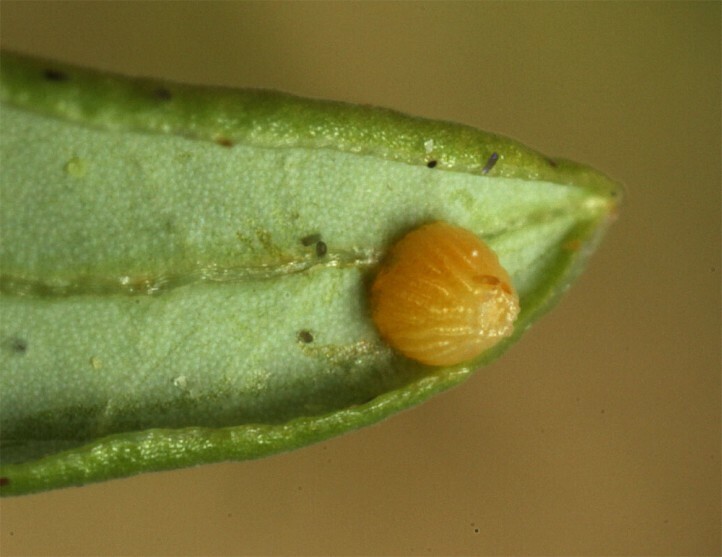 The larvae feed on Ericaceae, particularly Oxycoccus palustris, but also on Andromeda. 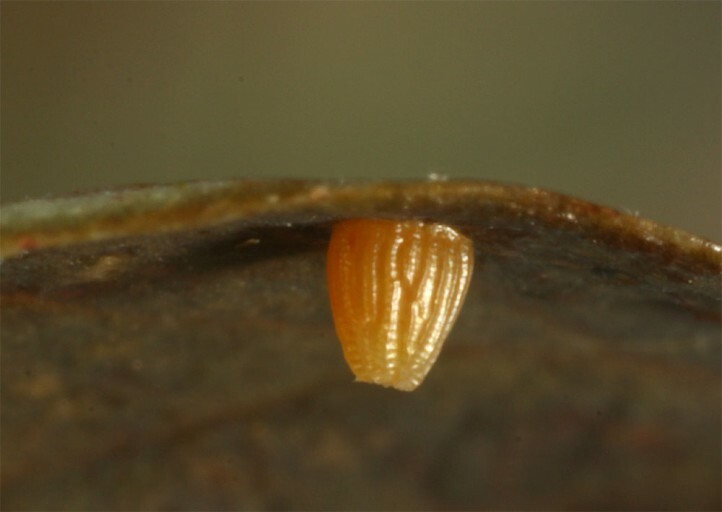 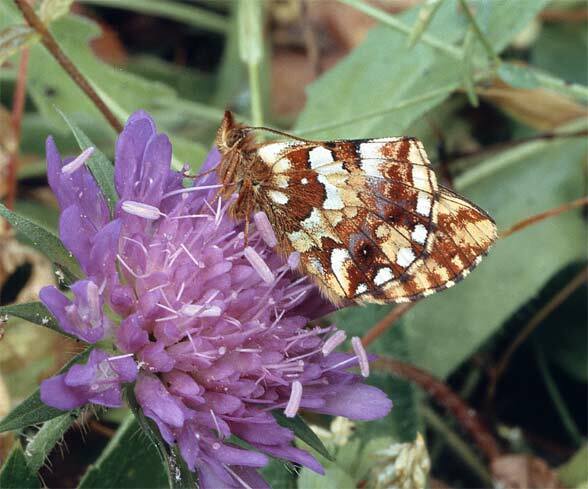 Boloria aquilonaris inhabits bogs and moors with the occurrence of larval host plants. 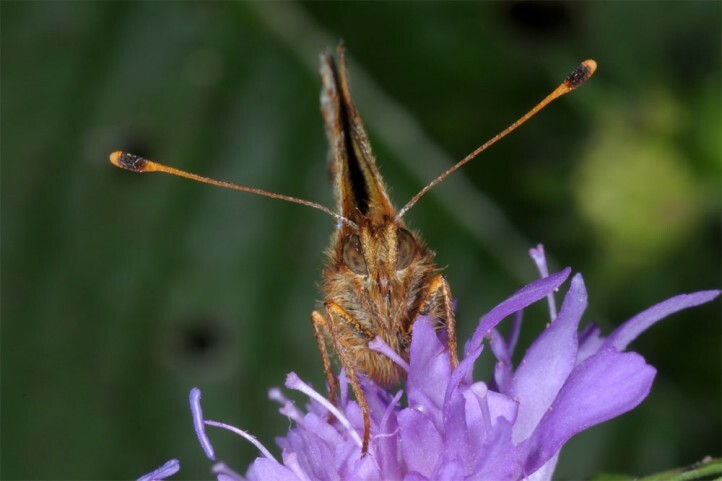 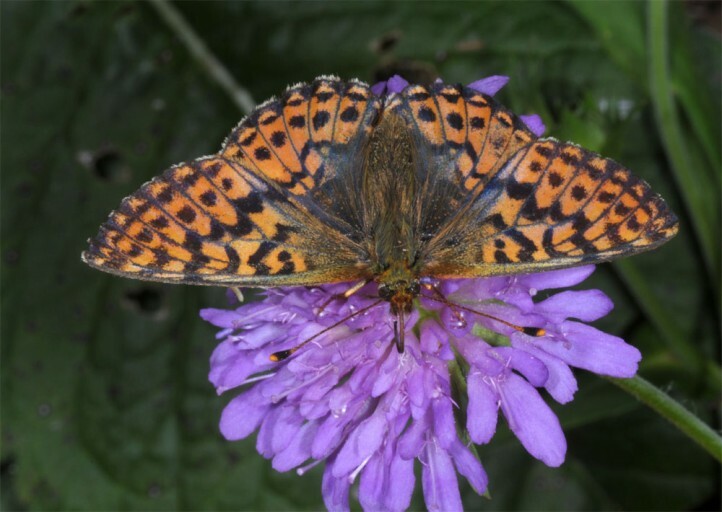 The butterflies are found in neighboring fen meadows in the search for nectar plants. 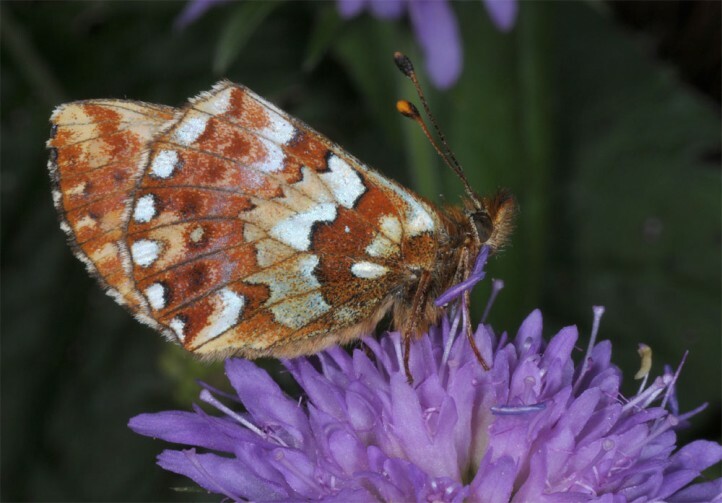 Boloria aquilonaris flies between mid-June and July. 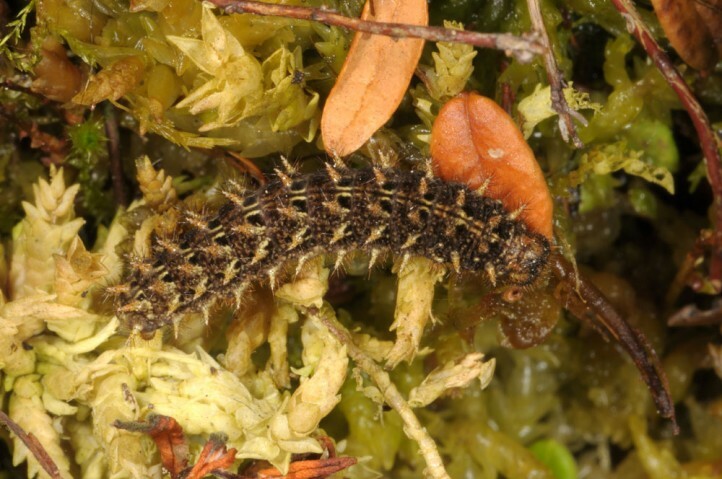 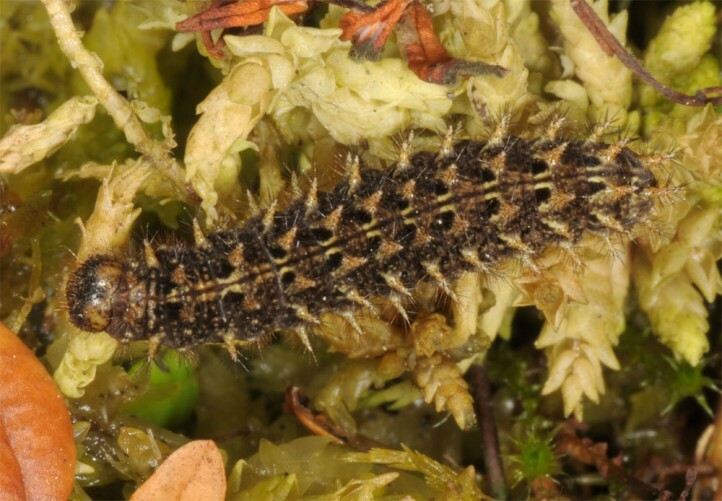 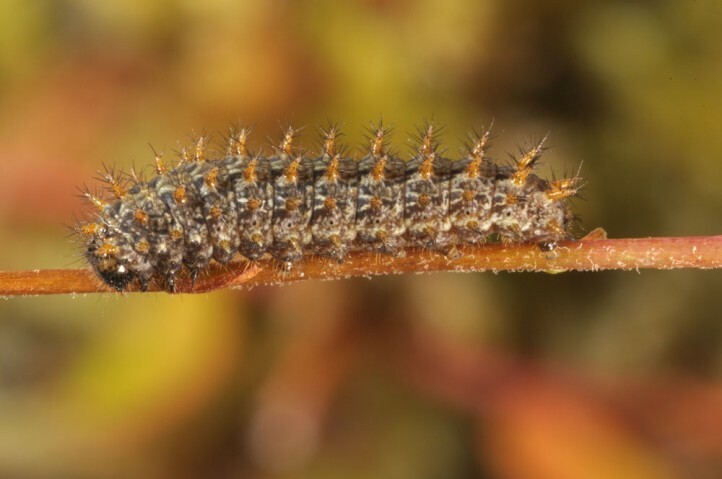 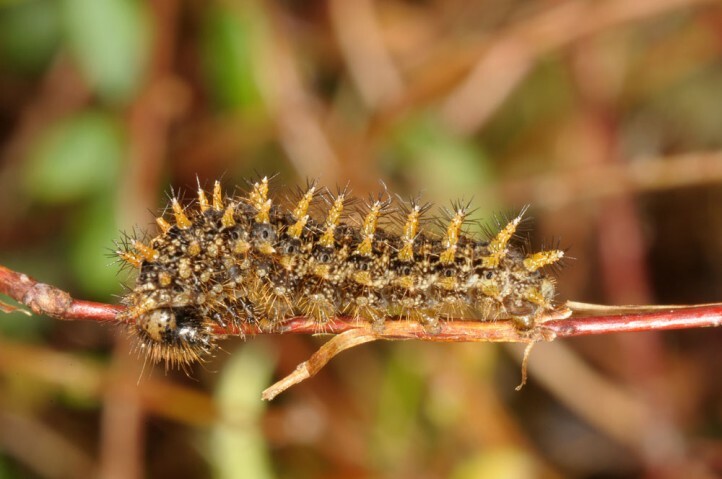 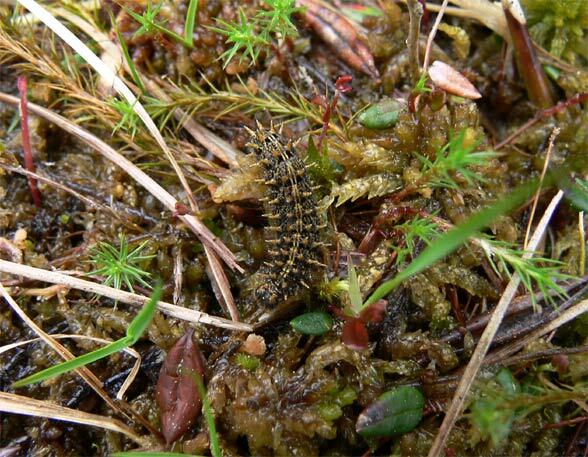 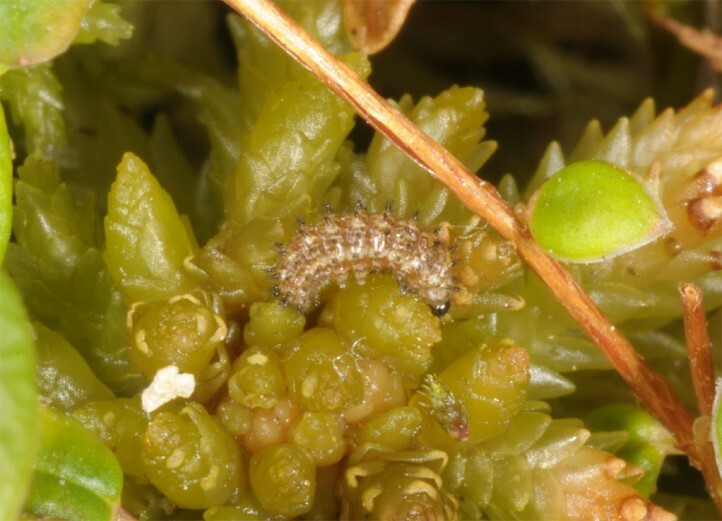 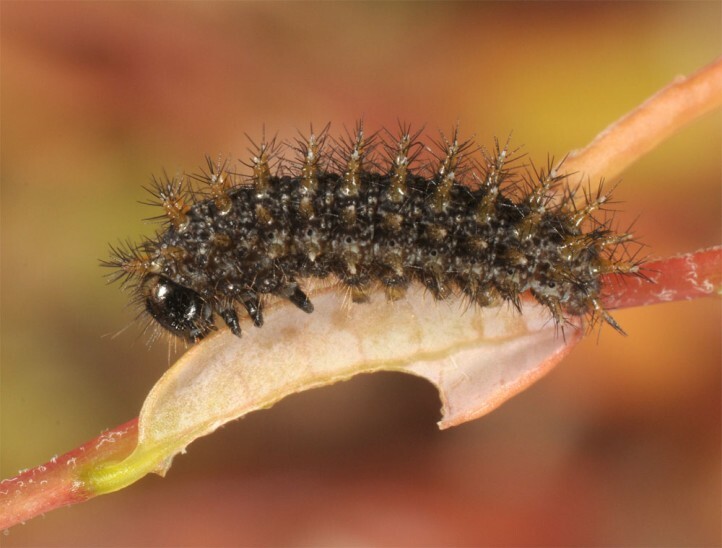 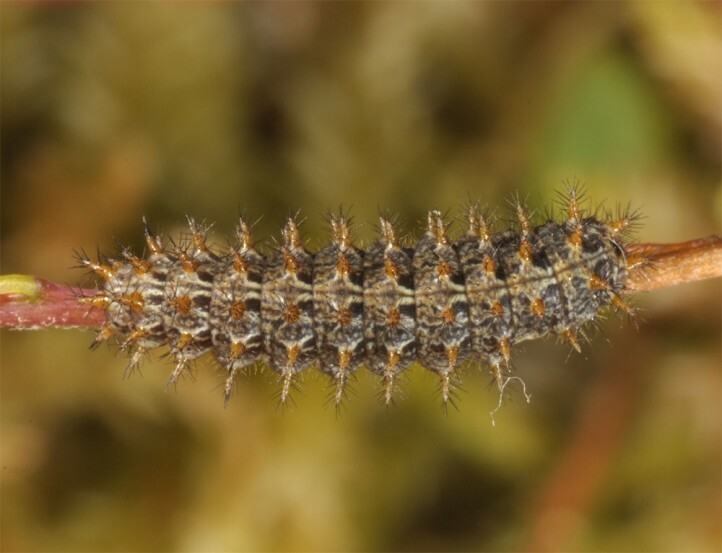 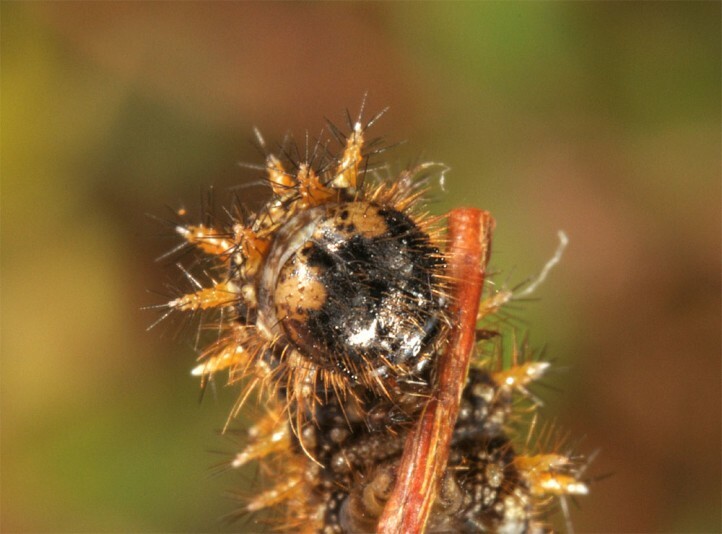 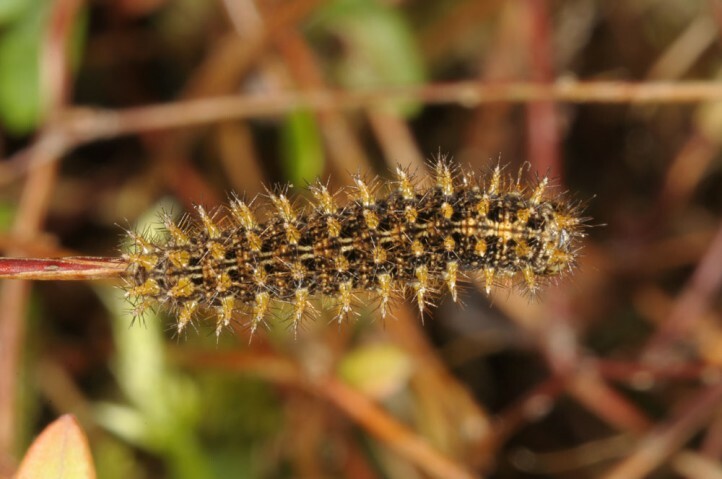 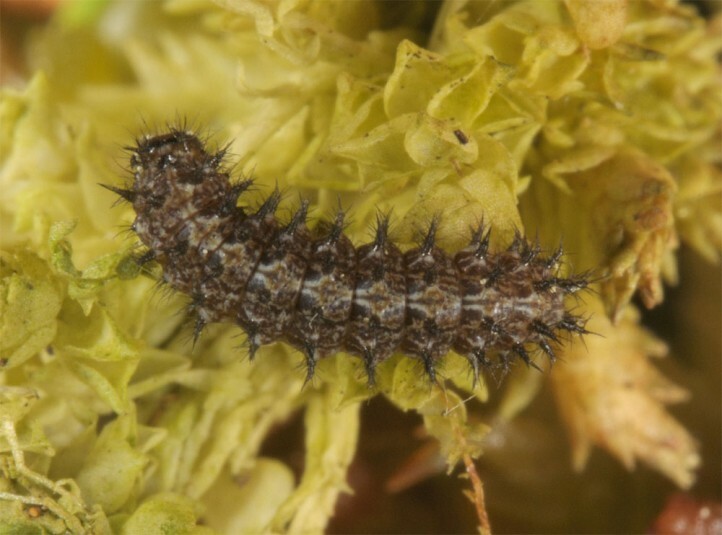 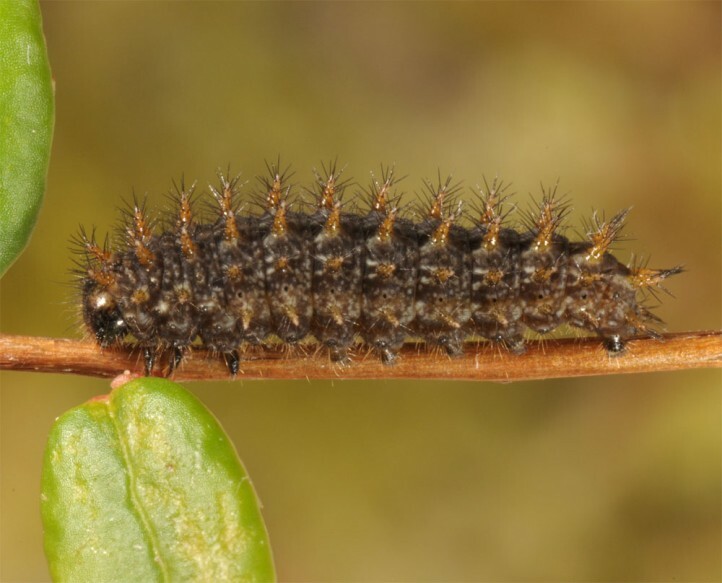 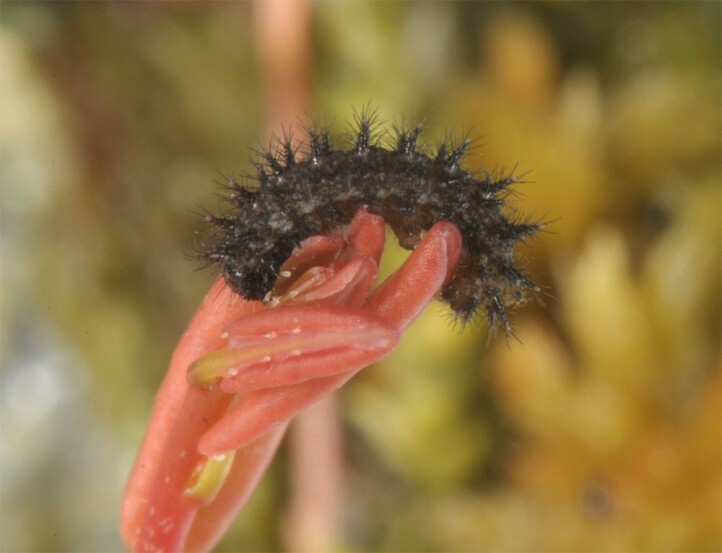 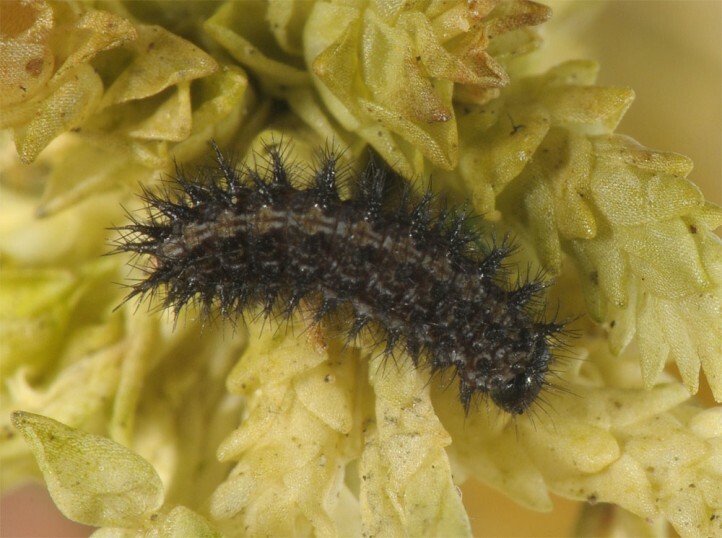 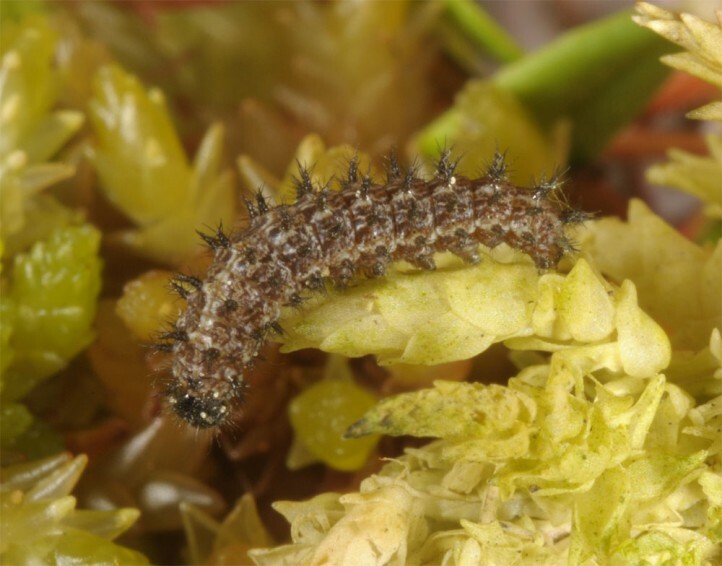 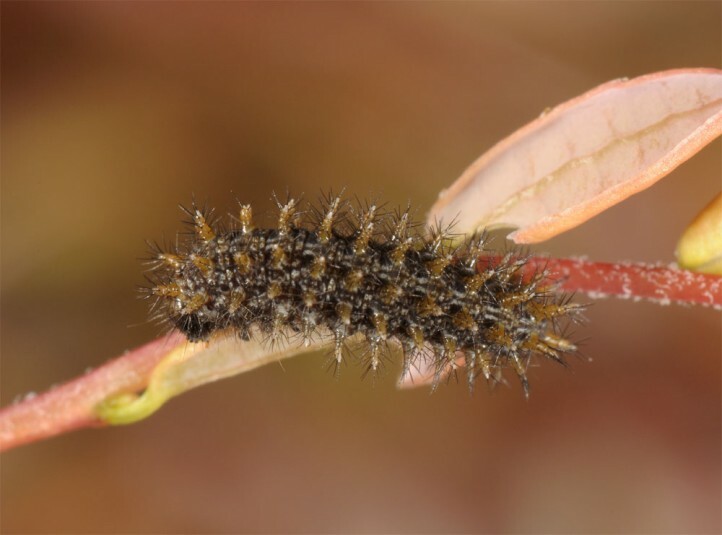 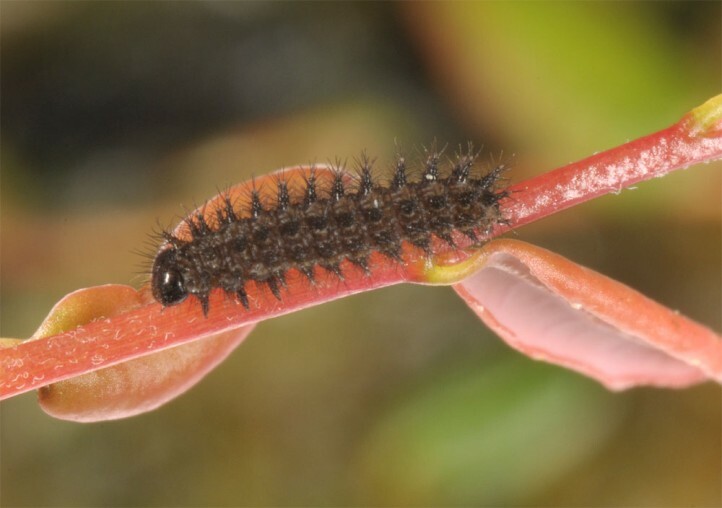 The caterpillar overwinters in the first instar and lives at open places where the host plant grows on turf mosses. 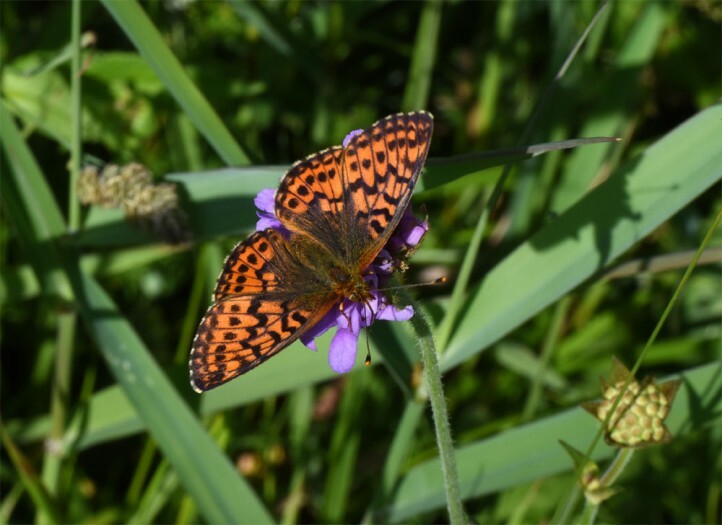 Boloria aquilonaris is strongly endangered by bog destruction (drainage, eutrophication, afforestation, grazing, encroachment after disturbance of the water balance, peat industry, etc.). 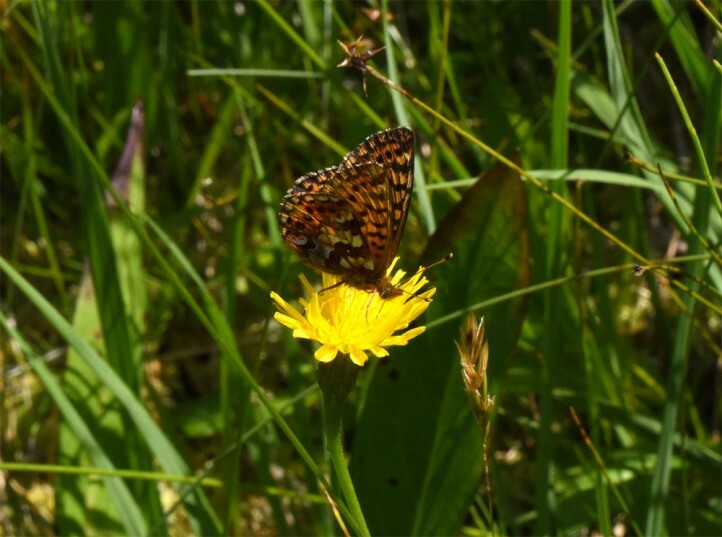 The flower-rich fen meadows in the vicinity of the larval habitats are an indispensable part of the overall habitat, too. 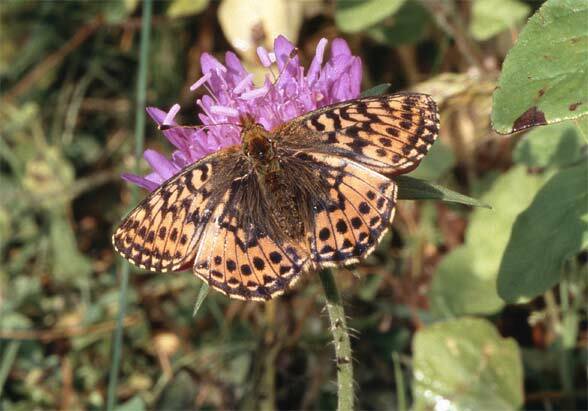 Boloria aquilonaris is distributed from Central and Northern Europe to east Asia. 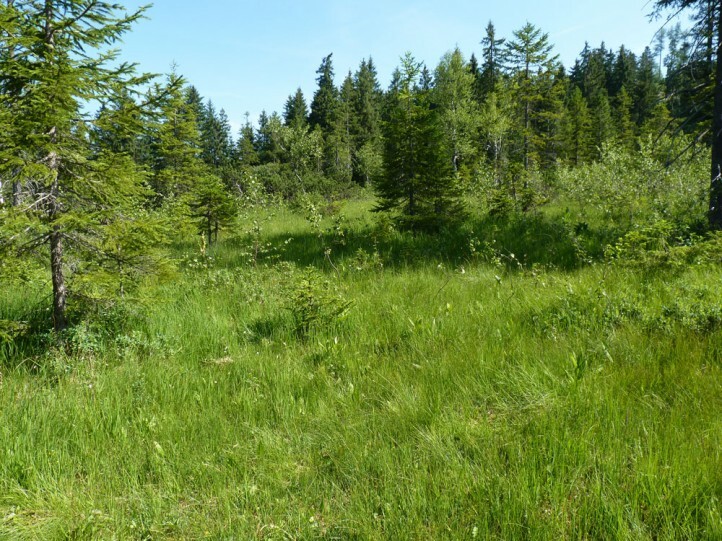 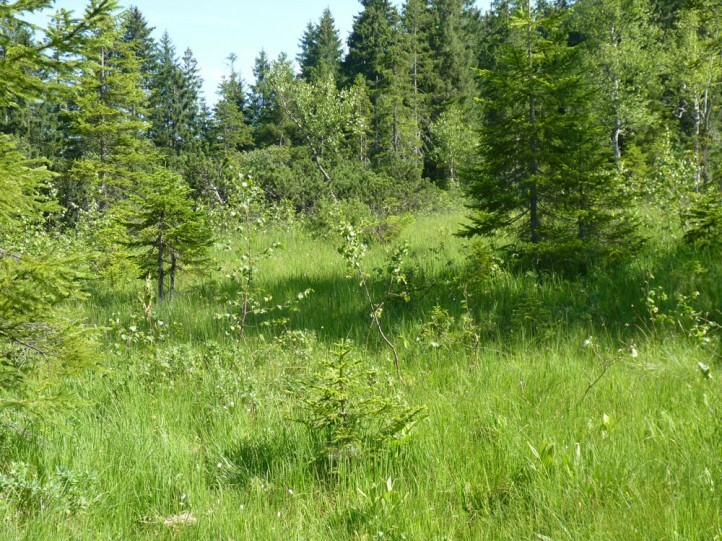 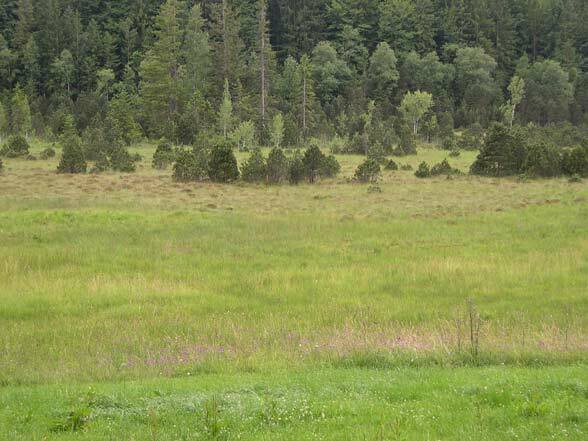 In Central Europe it is highly local on bogs.